Collective2’s Top-Trader Radio is brought to you by Collective2, the world’s largest automated trade sharing marketplace. Great traders ask Collective2 to track their brokerage results in real-time. Then other investors can “subscribe” to these traders, and automatically follow their trades in their own brokerage account. It took a high school business teacher's stock market competition to inspire the interest of Danny Merkel, a portfolio manager and founder of the 'The Momentum of Now' C2 trading strategy. Danny's successful 10-year career in trading (mostly individual stocks of a wide variety, across many sectors) is methodological and rules-based: cut losers, let winners ride. 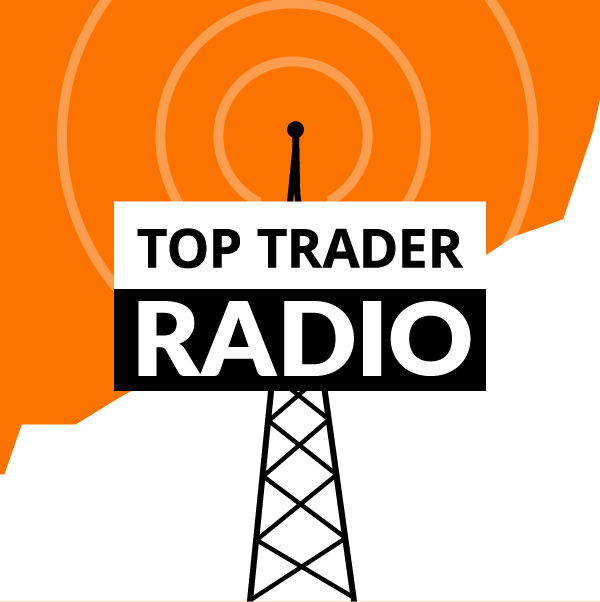 In Episode 11 of Top Trader Radio, Charley explores Danny's rigorous systematic approach to trading, the best advice he's ever received, the benefits of varying stocks across many sectors, and even dives into the future of Bitcoin from a trader's perspective. At the end of the day, Danny says, you need to learn to think in terms of the next 1,000 trades; position sizing and a little perspective is everything. "When it comes to Bitcoin, you need an exit strategy. If you don't manage the risk, it could end up really bad." "Always remember, don't let the perfect become the enemy of the sufficient ... because back-testing is only a small part of the battle. I've coded over 300 algorithms, almost all of which did poorly when applied to live trades. A few stood out as gems and those are what we offer to our customers today." In 2013, after trading on the side during his entire career, he founded AlgorithmicTrading.net (now under parent company Quant Algorithms) to capitalize on his expertise in algorithm development, finite state machine coding/design and advanced mathematics. GD Singh is CFA Institute member and Chartered Alternative Investment Analyst who, along with his team of research contributors that all boast similar credentials, manage dozens of strategies, each with a different risk/return profile designed to cater to a specific type of investor. GD founded HedgedEquity in 2015 to provide access to signals from his portfolio of strategies that specialize in low volatility, alpha seeking equities, ETFs and futures strategies that are non-correlated to the traditional equity and bond indices. Born and raised in India, most of his prior experience was in technology and software companies having sold his first company at a young age of 22. He transitioned to managing his personal portfolios several years ago and decided to bring his strategies to the global community via his newly created venture – HedgedEquity.com. Mr. Singh is the lead portfolio manager and is assisted by a team of 6 CFA/CAIA charterholders, who help him in his research efforts. Brad's proprietary ranking and trading systems have been public on Collective2.com since 2013. 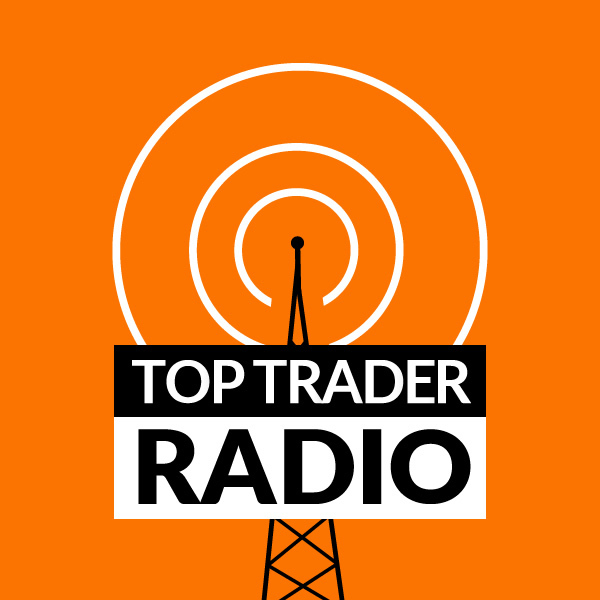 In Episode 6 of Top Trader Radio, Alessandro and host Charley Wright talk about the investment approach behind Carma Stocks, the importance of matching trading methods to your personality, lessons learned about liquidity from the perils of 2008, and the characteristics that have lead to Alessandro's success as a portfolio manager. 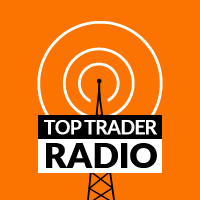 Top Trader Radio [Episode 4] Paolo Geronazzo’s ANTARES SP500 Trading Strategy has 3-ways to shine. After numerous failed attempts at discretionary trading, Paolo Geronazzo returned to his IT roots and began developing rules-based trading strategies. Many years of rigorous back-testing later, a mean-reversion strategy targeting the S&P 500 E-mini Futures emerged as "the star" and ANTARES SP500 was born. In this episode, Charley and Paolo go into great detail about the workings of the strategy and the methods used to succeed with a contrarian strategy in what has seemed like a relentless bull market. Hint, ANTARES SP500 has more than one way to shine. Charley and John covered many topics, including his 600-page book “The Global Macro Edge” and his view on the three dimensions of measuring returns, the 3rd dimension being his namesake - the Netto Number. Copyright 2017 Collective2 LLC. All rights reserved.